The Firefox browser users from Mozilla can test the beta version for Firefox 6.0 that was launched a few while ago, right after the Firefox 5.0 was on the market. Mozilla is keeping its promise and it launches new versions of the Firefox browser at short time distance. After the company announced the final version of Firefox 5, the officials announced its users to test also the Firefox 6.0 also. The new beta Firefox 6.0 comes with the newest technologies and with more interesting options like Add-ons Manager with Plug-in Check which gives the users the possibility to check if the plug-in are updated directly from Add-ons Manager. Also, the Panorama Groups option was high updated and the same thing happened with the address bar, that highlights better the domain names. Other functions include simplified settings for the protecting feature of the intimacy in the web navigation, Windows. match Media API and web support for Web Sockets with API prefixed. Because in this moment Firefox 6.0 beta is a testing version, the officials warn not to use it as the default browser yet. The biggest struggle for Mozilla Firefox is to compete with other browsers like Internet Explorer or Google Chrome. A few years ago, Internet Explorer didn’t have any competition on the browser market, but now, Mozilla is improving constantly its features in order to gain a bigger part of the users. The users said that, in comparison with Internet Explorer, Mozilla Firefox is more stable and the supporting multiplatform is a big plus. Even though the Internet Explorer said to be more rapid than Mozilla Firefox, the users said that there is no difference on this chapter. The browser was developed for the first time by the Mozilla Foundation. They wanted to make a very configurable browser and indeed the independent developers can add a large wide of extensions. The project started in 2002 and at the beginning was just the desire to make an open source browser that is quicker and user friendly and very extendable. 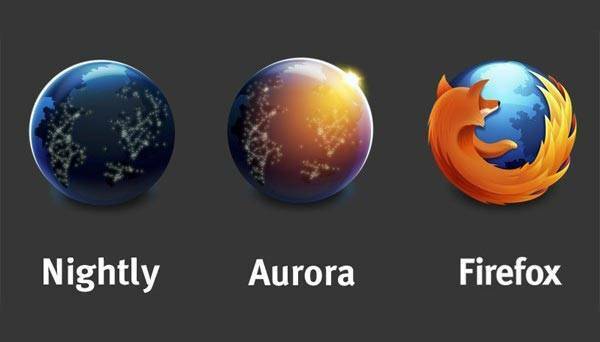 Firefox became Mozilla’s main attention. The first version was launched in November 2004 and became in a short while one of the most popular open source applications. In time, the project was modified several times in order to assure the users a high stability and security options. This is why the company urges to have more versions in a very short period in order to have a permanent update of their product.